Author’s Note: I received hearing aids on January 18th. On my train ride to the scheduled appointment, I wrote the first half of the poem and then I composed the second half throughout my first weeks of having hearing aids. All I can say is this has been life changing! 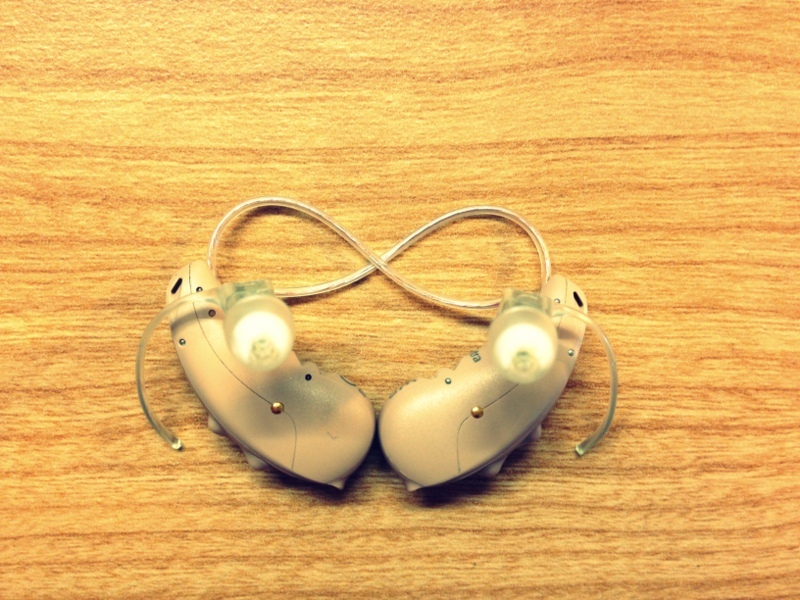 I had many fears associated with getting hearing aids, but the biggest one was concerning my relationship with God. Through having poor hearing, especially the past few years, I have learned a greater dependence on Him and have discovered that His voice is the primary voice in my head. I feared that I would forget God’s faithfulness and the struggles I have been through. But this has not been the case. If anything I have become more enthralled with Him, His voice, and His creation. I have rediscovered my own voice and my own ears. Now I am seeking Him to see how he wishes me to use this newfound hearing he has blessed me with. Praise God! He is all I have ever needed!